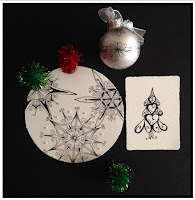 Take a day JUST FOR YOU, before the Holiday Rush, for some Zentangle relaxation and fun! 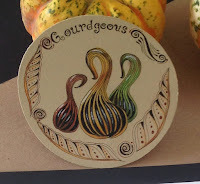 Learn the new pattern "Gourdgeous." Tangle turkeys, pumpkins and/or embellished thankfulness. 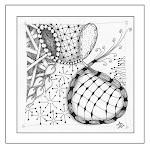 Or, just tangle to relax - the day is for you! 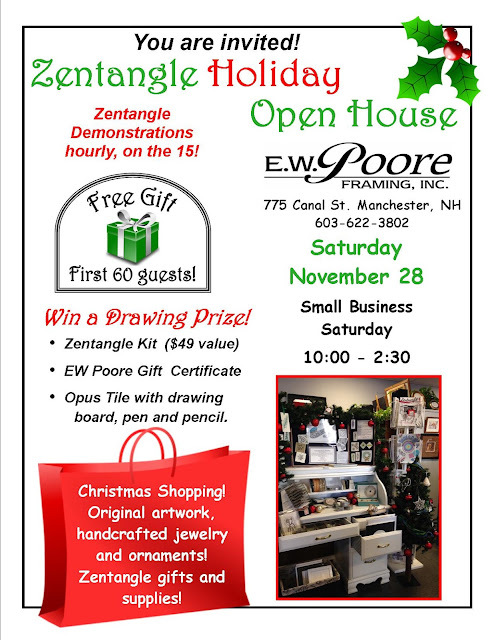 Instructor will provide specialty materials, drawing tiles and use of color mediums. 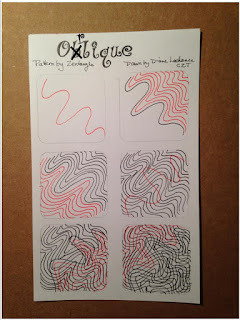 Students supply their own basic materials: a variety of pen sizes and pen colors, pencils, a 9 x 12 pad of watercolor paper (cold or hot press), kneaded rubber and paper shaders. Students are encouraged to bring color mediums of their own. Choose from a selection of holiday themed Zentangle projects: cards, decorations, embellished letters and zendala gift boxes. Instructor will provide drawing tiles, specialty materials and use of color mediums.Students supply their own basic materials: a variety of pen sizes and pen colors, pencils, kneaded rubber and paper shaders. 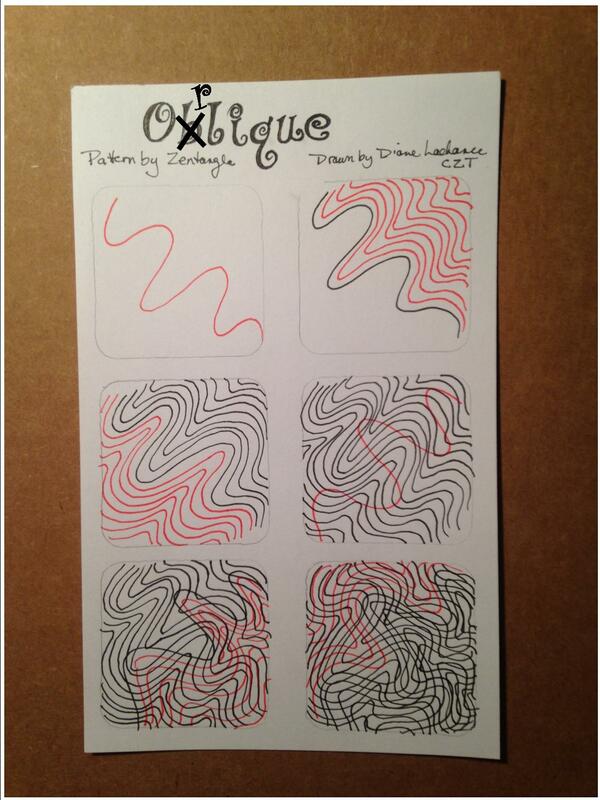 Students are encouraged to bring their own color mediums. and get your products without paying shipping charges!